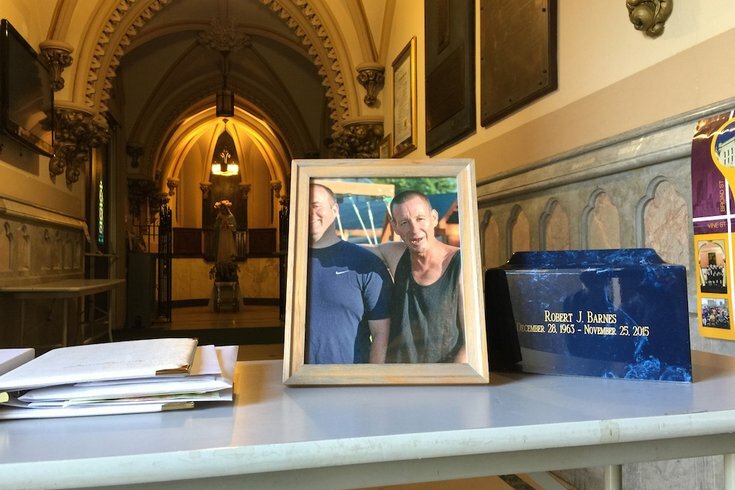 In December 2015, mourners said goodbye to Robert Barnes, 51, at a funeral in Manayunk. Barnes died seven months after being attacked outside an Olney gas station. The trial for three women charged with murder in connection with the beating death of a homeless man outside an Olney gas station has again been delayed. Though the trio was slated to face trial starting on March 20, legal maneuvering has pushed the start back until July 31. Diane Barnes – whose brother Bobby died seven comatose months after the assault garnered national attention after being captured on video – told PhillyVoice this week that the delay stems from two of the defendants hiring experts to claim they weren’t of sound mind on the day of the ultimately fatal attack. The women – Aleathea Gillard, 36; Shareena Joachim, 25; and Kaisha Duggins, 26 – stand charged with murder, conspiracy and possession of an instrument of crime with intent. They are accused of attacking Barnes outside a Sunoco gas station at Fifth Street and Somerville Avenue on April 7, 2015. Considering all three will be tried simultaneously, the moves on behalf of Gillard and Joachim required a trial delay, she said. Chesley Lightsey, the assistant district attorney handling the prosecution, confirmed that the delay is based on the two hiring experts, but did not know about what, precisely, they would testify at trial or during potential appeals. Neither Jeremy-Evan Alva nor Vazken Zerounian, the attorneys representing Gillard and Joachim respectively, immediately returned calls seeking comment on Wednesday morning. Though she’s waited a long time for the trial, Barnes said the delay is not all that bad of a thing. 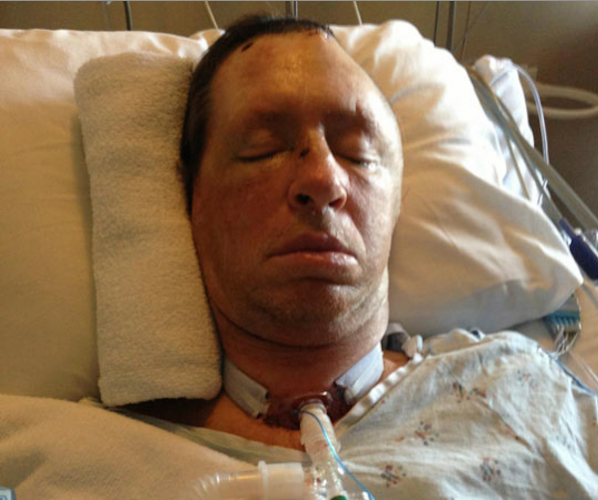 Robert Barnes remained comatose for months after a brutal attack outside an Olney gas station. His family announced his death on Nov. 25, 2015. Footage from nearby surveillance cameras shows a group of three adults and three juveniles beating Barnes with their feet and fists, a hammer and a piece of wood. He was also pepper sprayed. Three youths – a 12-year-old girl, and 13- and 14-year-old boys – were sentenced on assault charges several months later. Their charges were upgraded when Barnes died. At least one of the juveniles (the 14-year-old boy) has already pleaded guilty. The assault allegedly was precipitated by Gillard's 10-year-old son claiming Barnes hit him during an argument about who would pump gas for customers, an allegation that investigators later dismissed. Investigators said they later learned that the boy fell off his bicycle on the way home and made up a story to avoid getting in trouble for being late. Barnes remained comatose in the months after the beating until his death on Nov. 25, 2015. In early December of that year, mourners including Sister Mary Scullion of Project HOME gathered at Manayunk’s St. John the Baptist Roman Catholic Church to remember a man who battled alcoholism and the perils of homelessness. While the violent nature of the group beating garnered much attention, the case has also featured nuances including some local and national news outlets identifying Barnes as a veteran (he wasn't) and made its way into the "fake news" realm when it was presented as an attack on a man who supported Donald Trump (it wasn't).